Brendan Steinhauser, a political strategist, uses the state's voter file to figure out who to target for a particular campaign. 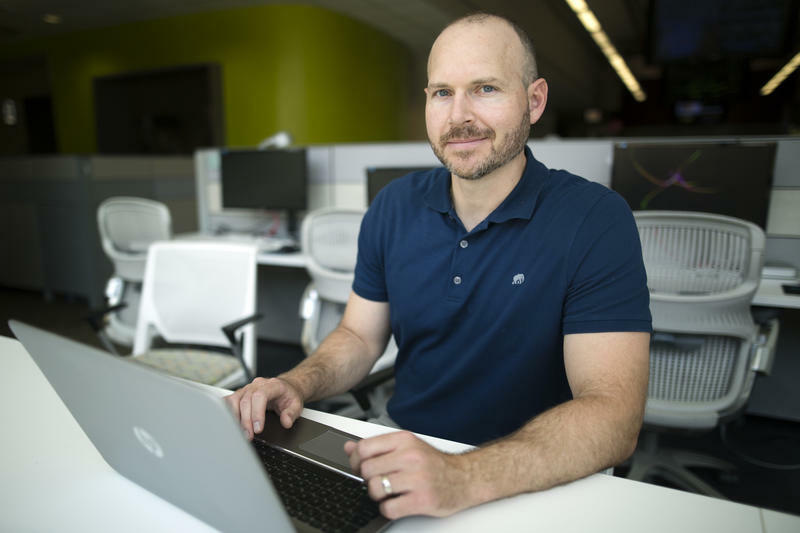 Brendan Steinhauser, a political strategist living in Austin, uses the state’s voter file all the time. Steinhauser runs political campaigns for candidates and nonprofits across the country at Steinhauser Strategies. He says he uses the file to figure out who to target when he’s trying to get votes for a candidate. He pulls up a list that he created for a statehouse race, for example. It contains the names of roughly 20,000 Asian-American Republicans. “And it shows you the name, it shows you their address, their ZIP code, their phone number,” he says. The file mostly contains basic information, Steinhauser says, but everyone who uses this data agrees to some rules. This is why groups like the Brennan Center for Justice, the League of Women Voters of Texas and the Texas NAACP filed a lawsuit last week aimed at preventing the Texas secretary of state from handing that information over to the administration. 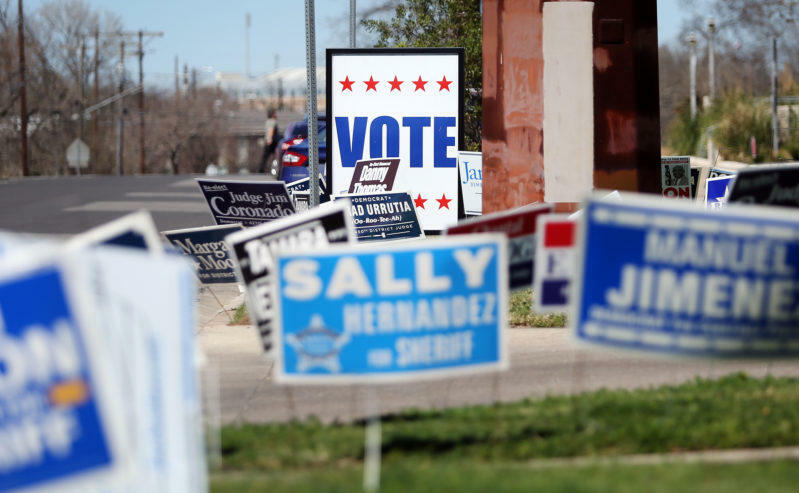 “Texas provides very clear protections of privacy to ensure that voter registration data is not being misused,” says Myrna Perez, deputy director with the Brennan Center's Democracy Program. Perez says if Texas hands over the voter file to the Presidential Commission on Election Integrity it will likely become public record. The federal commission has asked for more than just that file, too. It wants additional information, such as the last four digits of Social Security numbers. Perez says federal commissions have to abide by federal transparency laws, which – in this case – would be in conflict with privacy protections in Texas. Steinhauser argues people are actually handing over way more information to companies online. Information political strategists can get from Facebook, for example, is way more useful to campaigns, he says. Email addresses, which aren’t in the voter file, are also better for reaching out to voters who tend to move or stop using their landlines after a while. Perez and voting groups suing the state argue that’s beside the point, however. Perez says state lawmakers already decided information in the voter file is worth protecting and handing it over undermines that. Texas’ new voter identification law fully absolves the state from discriminating against minority voters in 2011, and courts should not take further action in a battle over the state’s old voter ID law, President Donald Trump’s Department of Justice argued in a legal filing Wednesday. 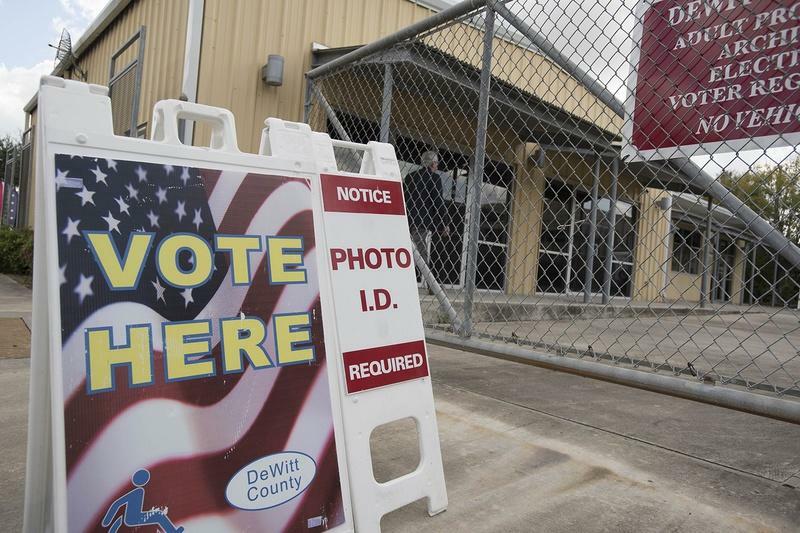 The 2011 Texas voter ID law was one of the strictest such laws in the nation. It required Texans to show one of seven approved forms of photo identification to vote.